Located at Murugeshpalya, Bhagini Our Village, Bangalore, will give you an opportunity to have your special day in your own style. Though the space provided by this venue is small, it is a great choice for people who wish to include only a specific number of people at their marriage. 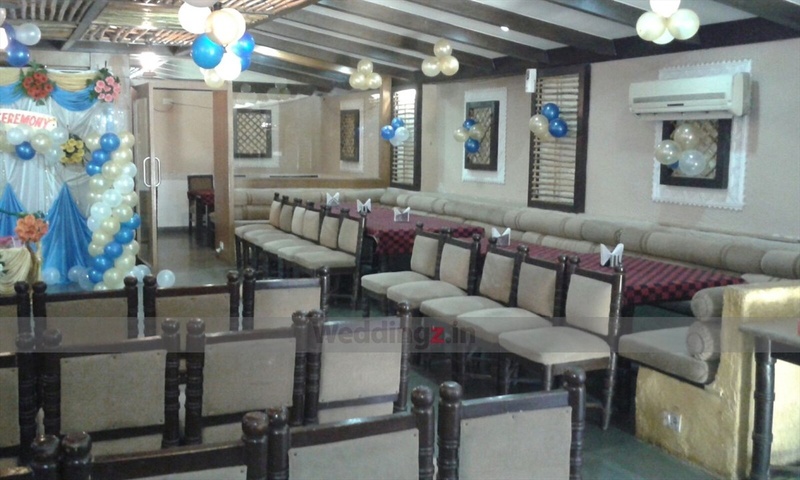 The hall is centrally air-conditioned, has the latest facilities and a great decor that will set the mood for any function that you host here.The venue also has a dedicated and professional team of decorators and caterers, who are ready to provide great service on your command. The Bhagini Our Village - Murugeshpalya located in Kodihalli, Bangalore has Cocktail Venues and Banquet Halls. Our Village Hall can accommodate upto 150 guests in seating and 250 guests in floating. 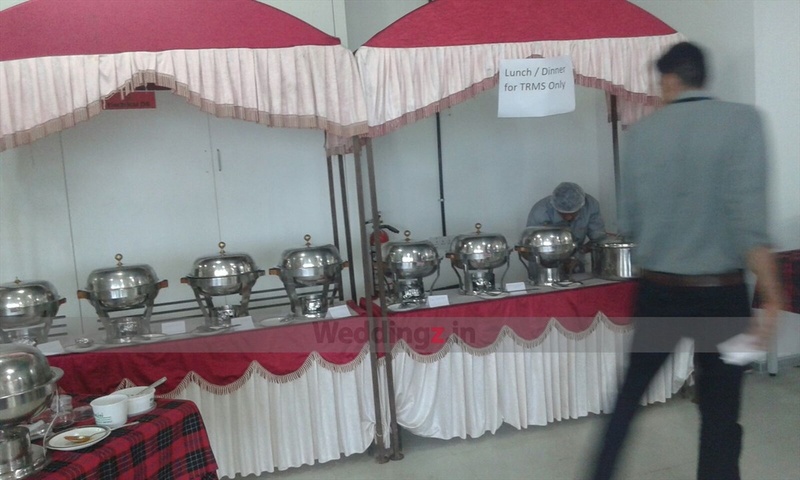 Vegetarian and Non Vegetarian food is served at this venue. Features of this wedding venues are : Food provided by the venue , Non-Veg allowed at the venue , Alcohol allowed at the venue , Outside alcohol allowed at the venue , Music allowed late , Halls are air Conditioned , Baarat allowed , Fire crackers allowed , Hawan allowed , Decor provided by the venue , Packages starts at Rs 350 per plate for vegetarian menu and at Rs 450 for non veg menu.